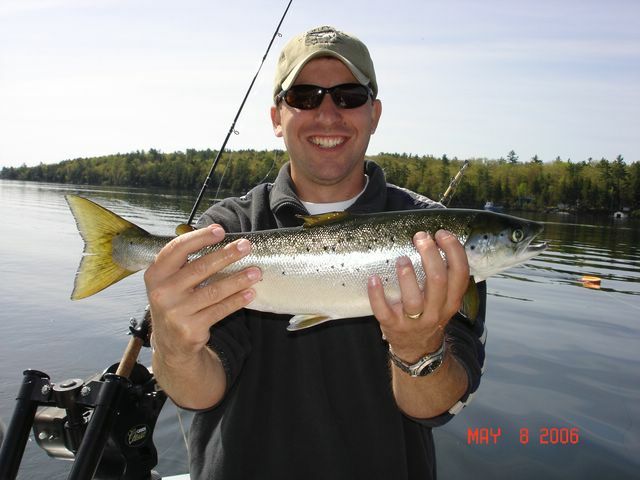 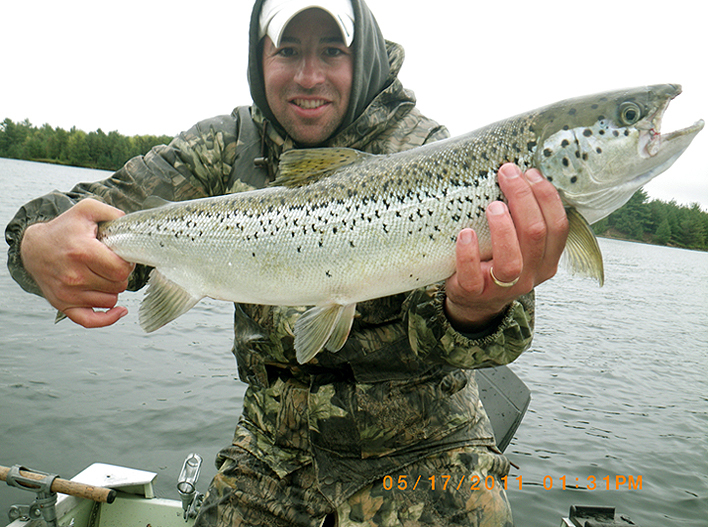 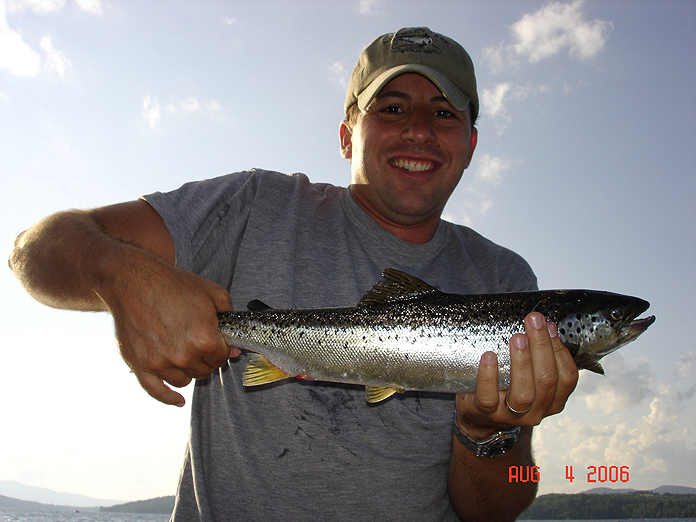 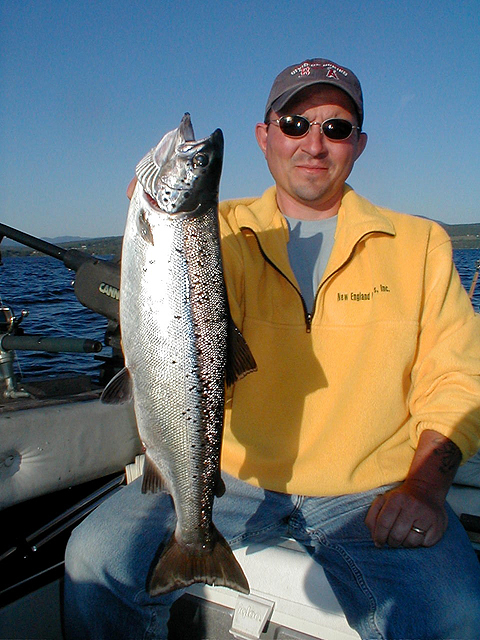 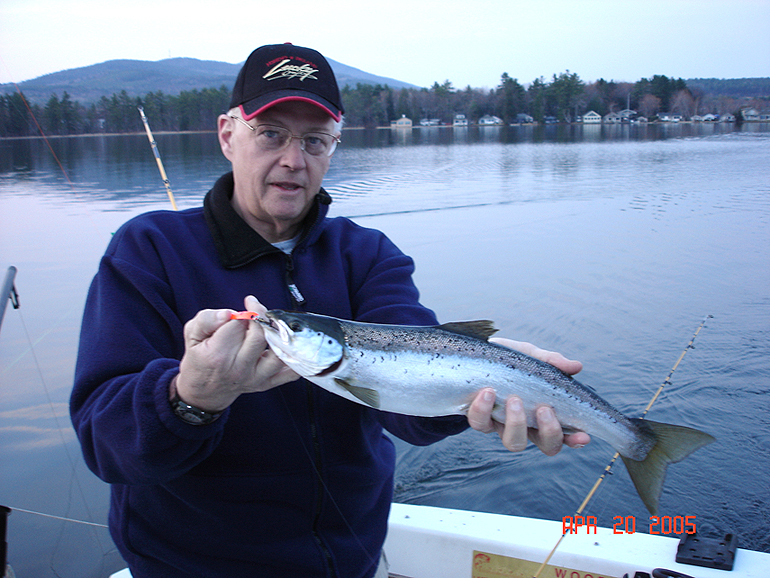 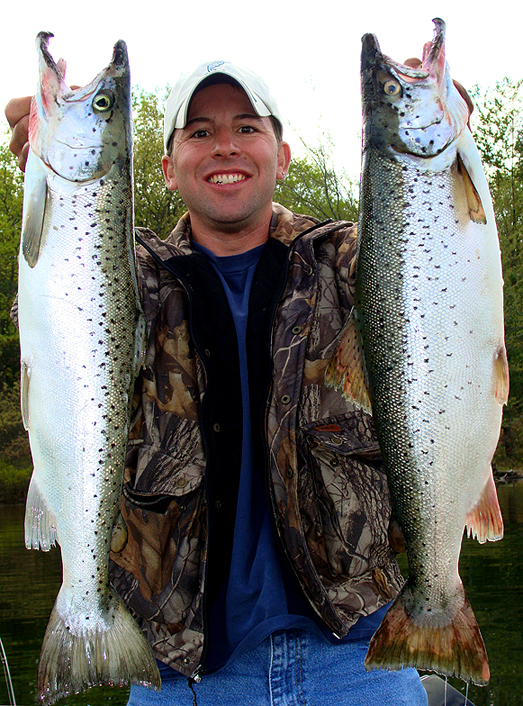 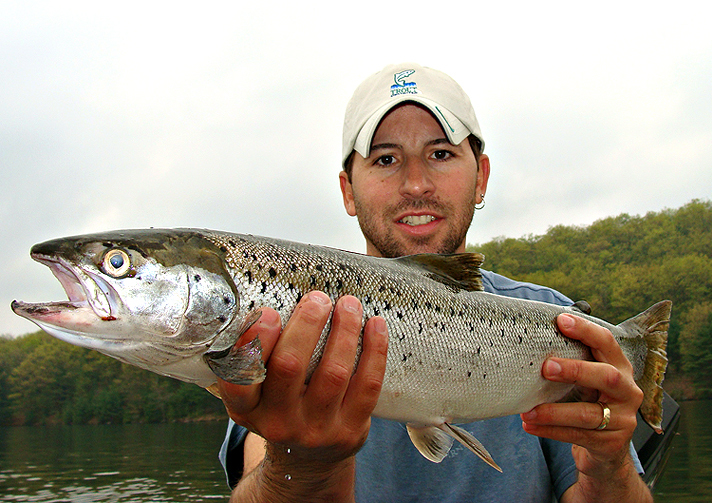 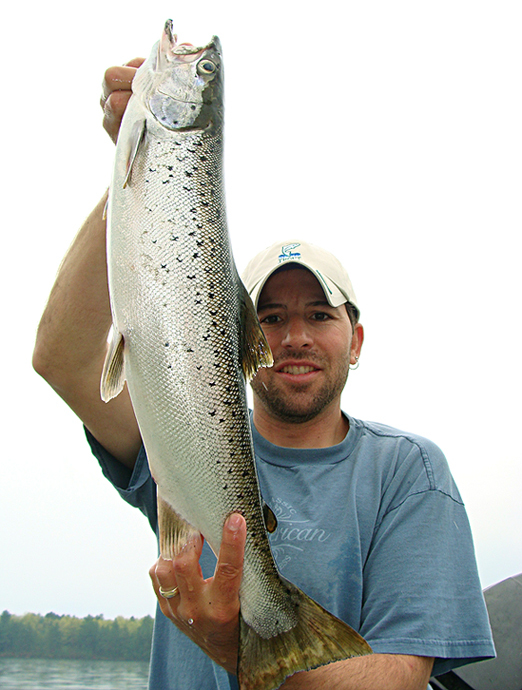 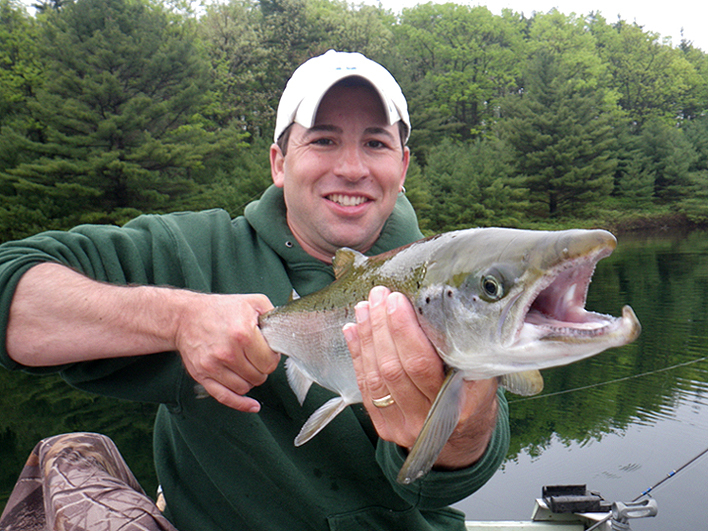 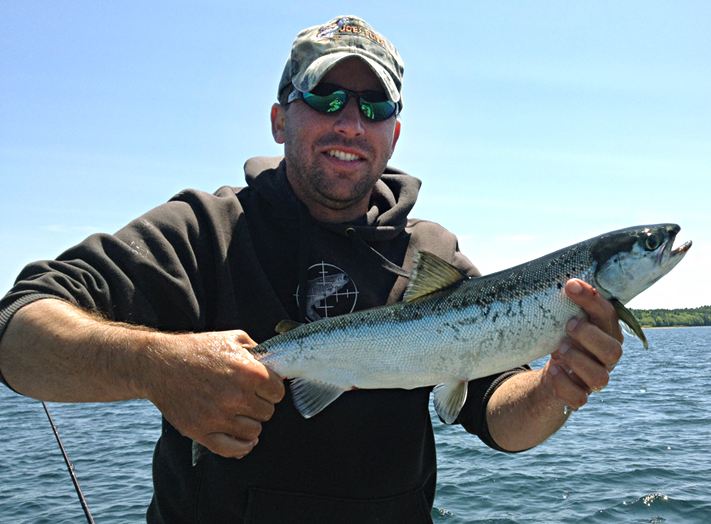 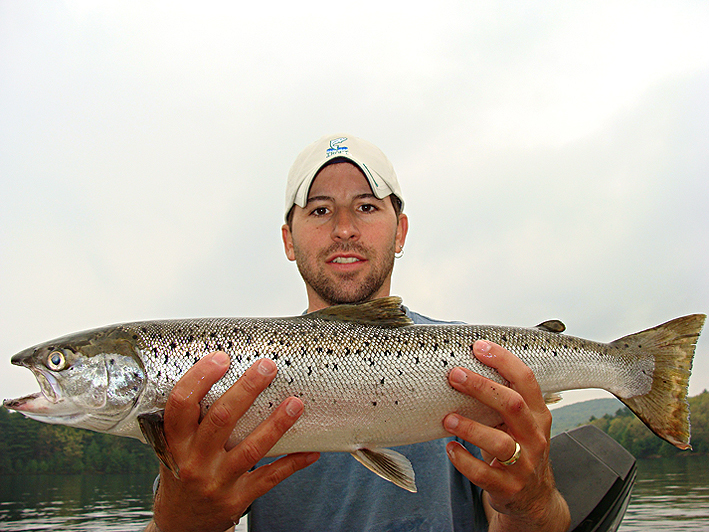 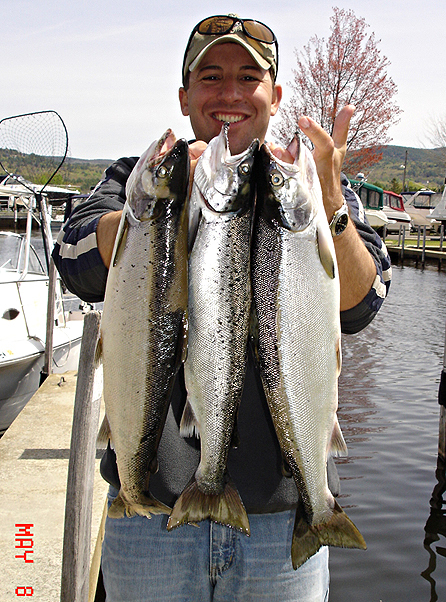 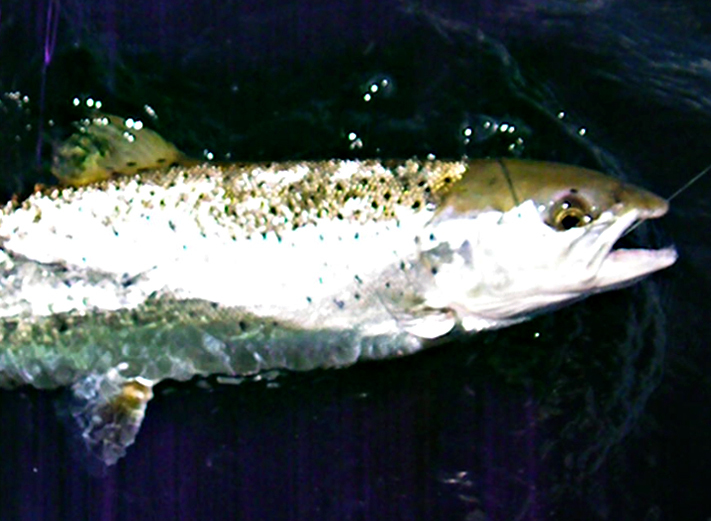 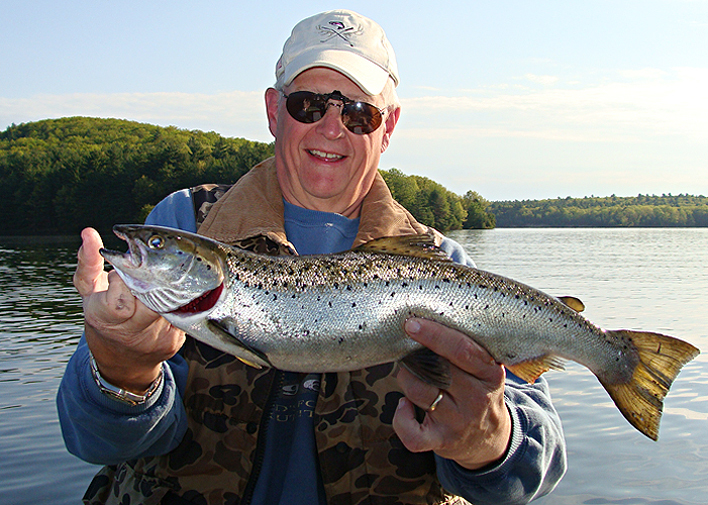 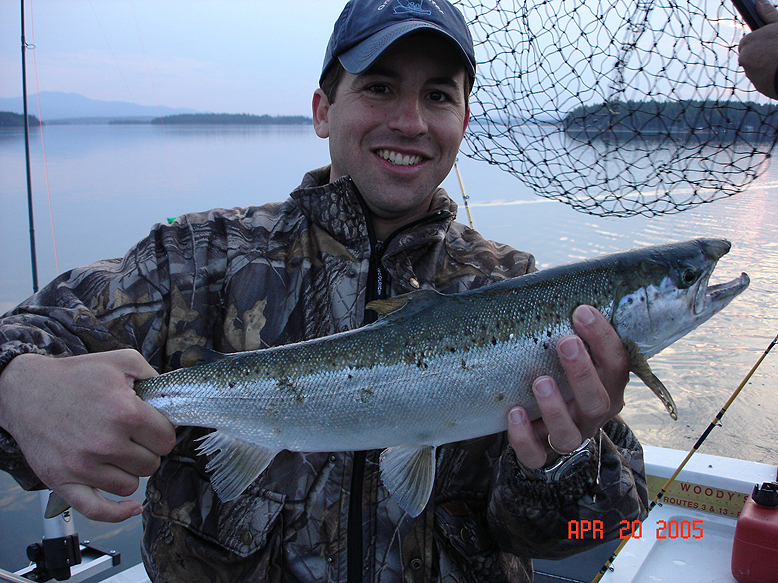 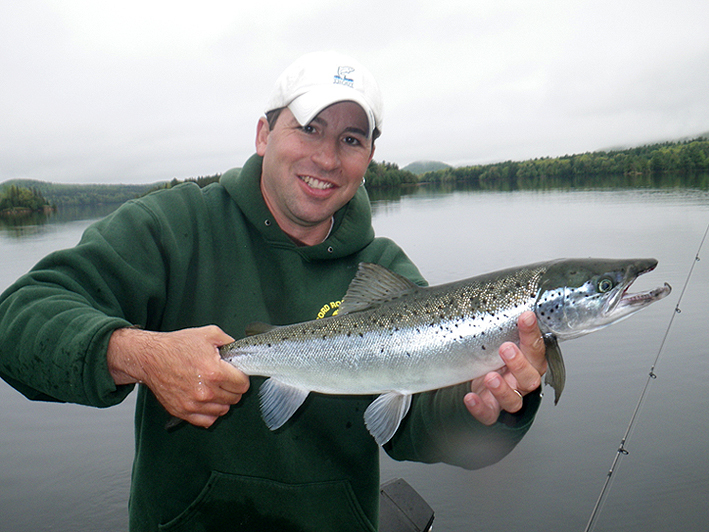 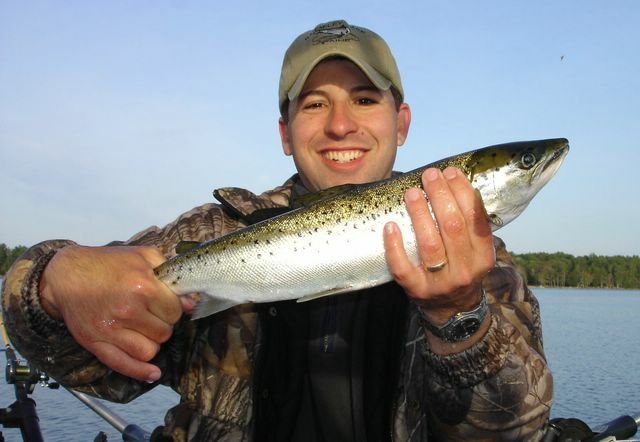 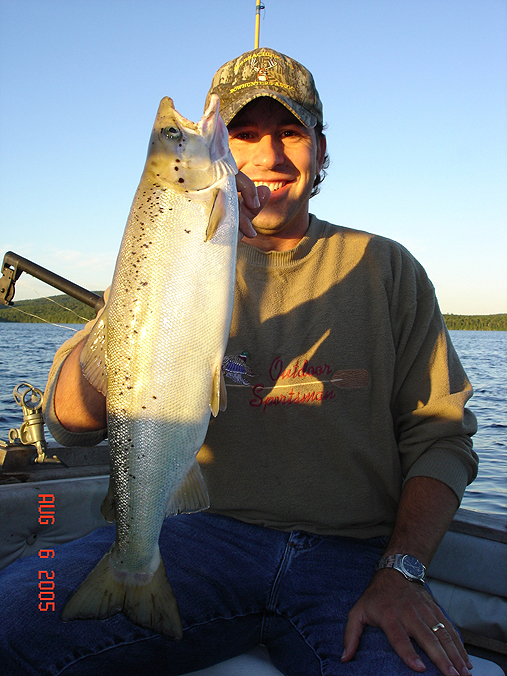 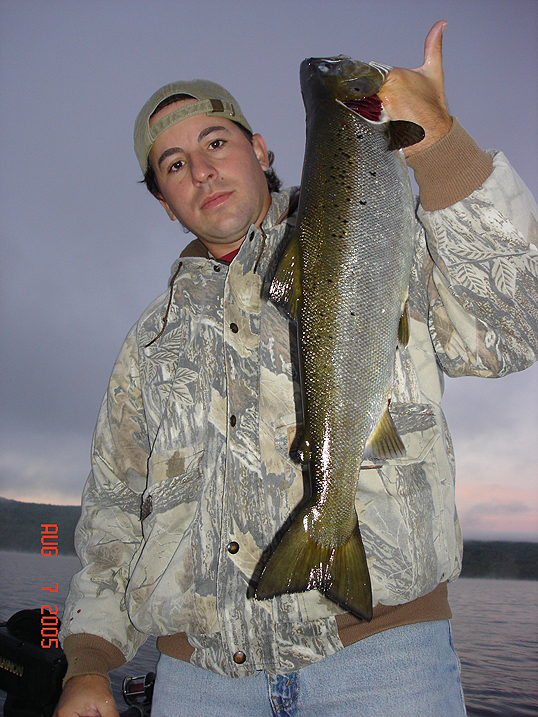 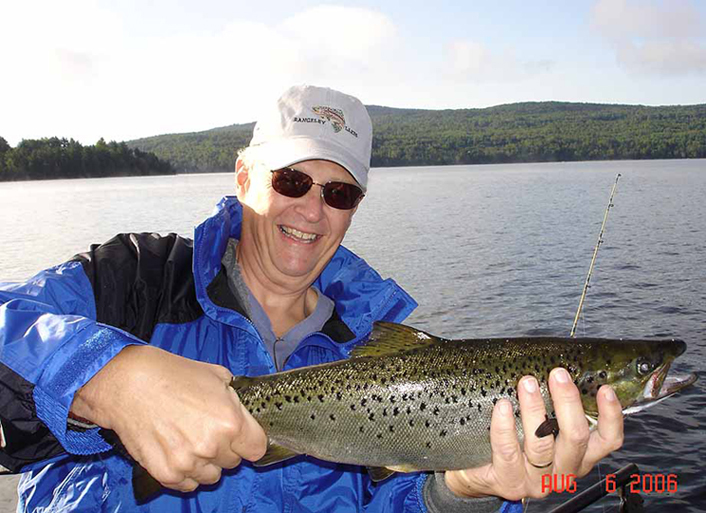 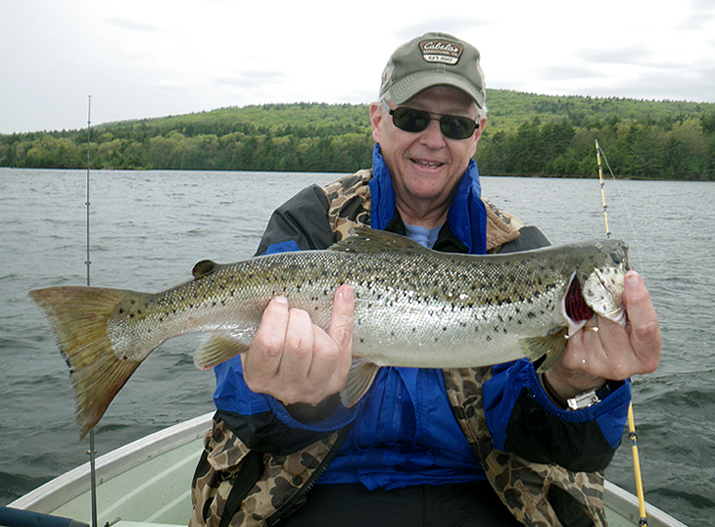 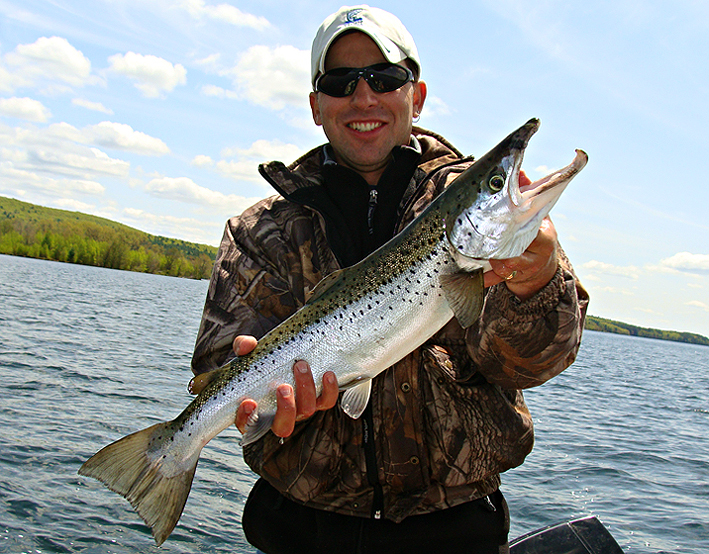 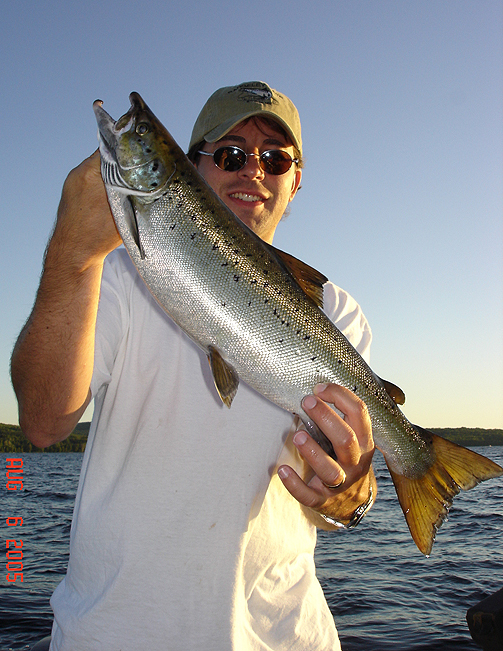 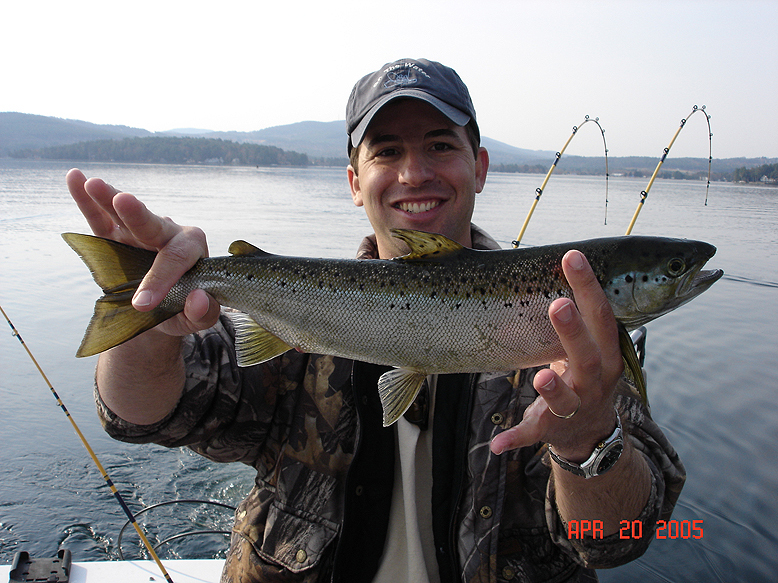 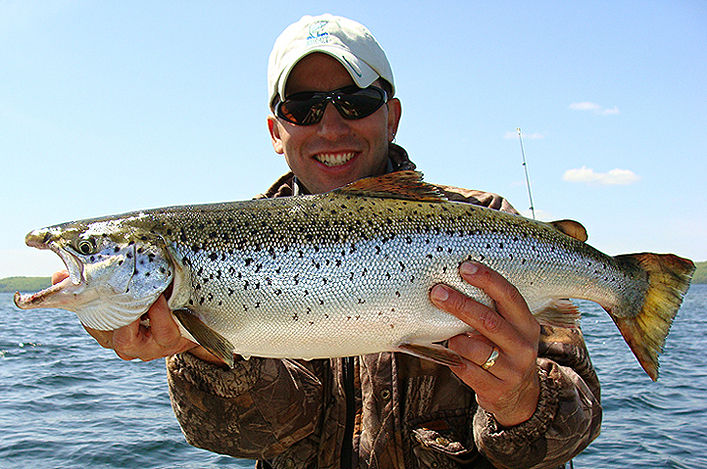 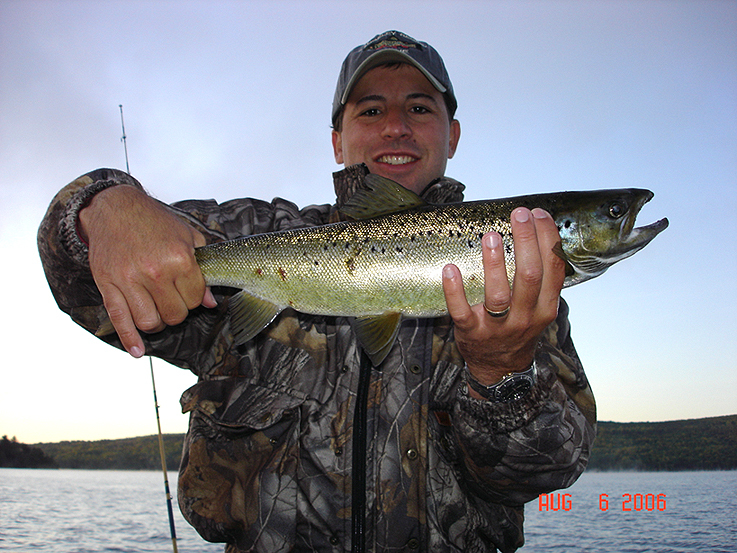 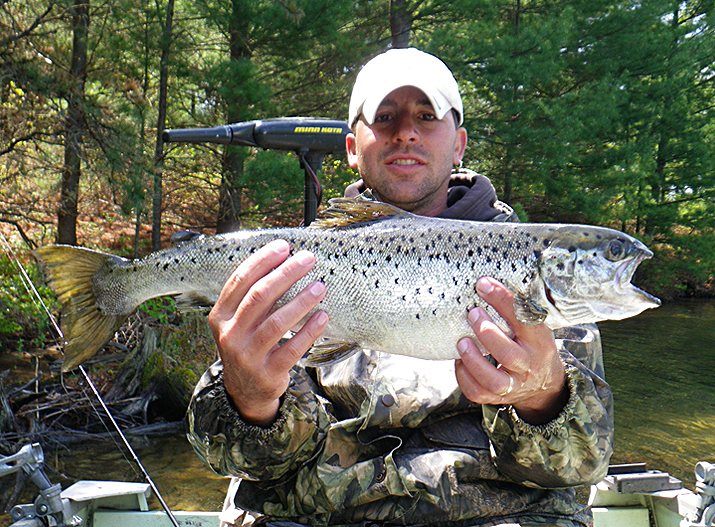 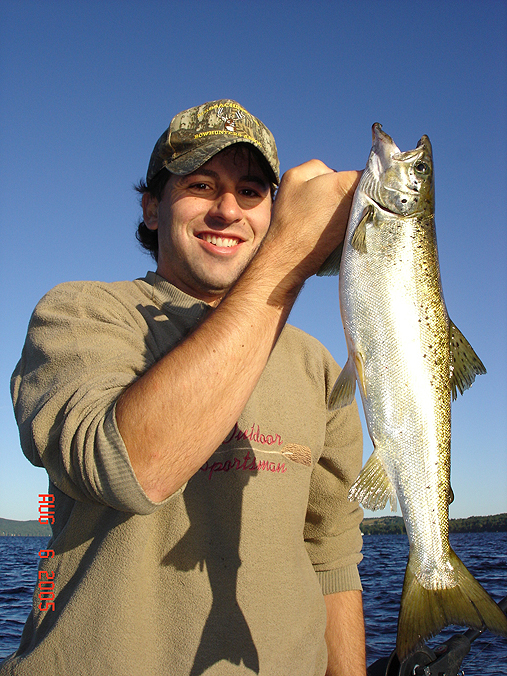 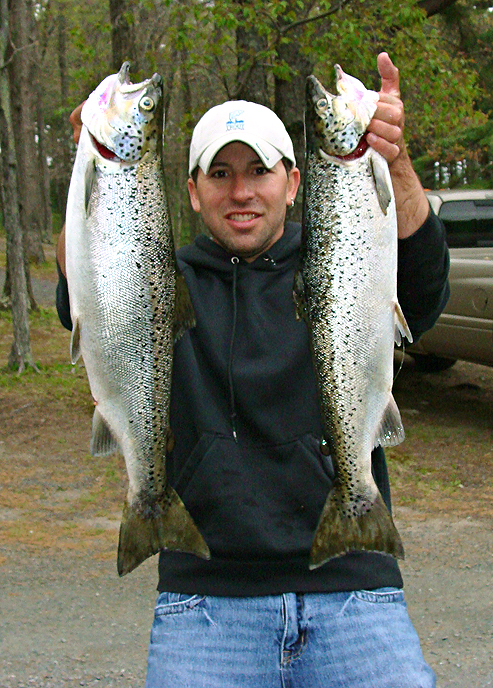 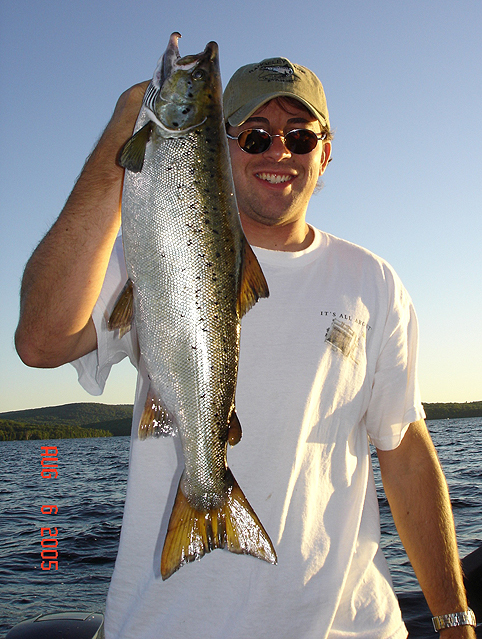 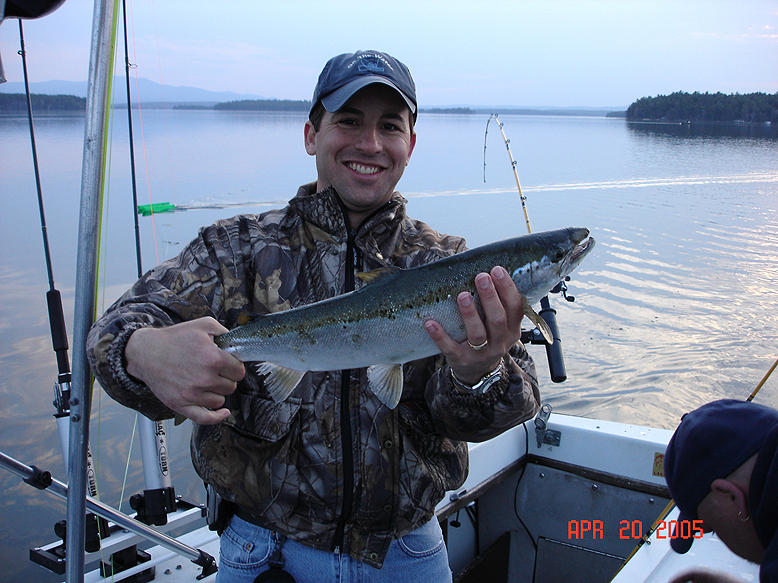 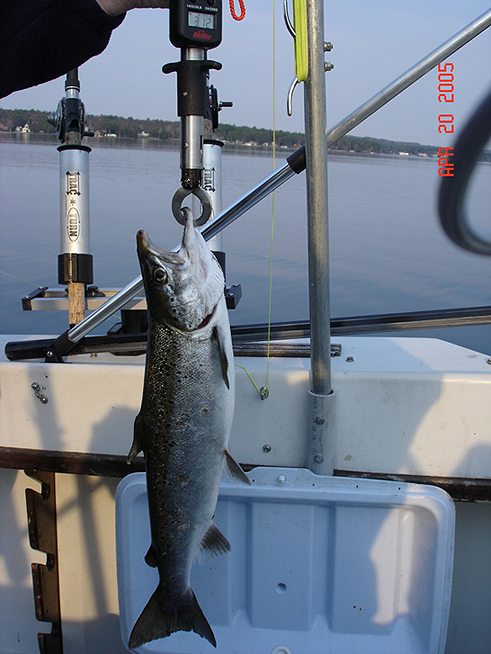 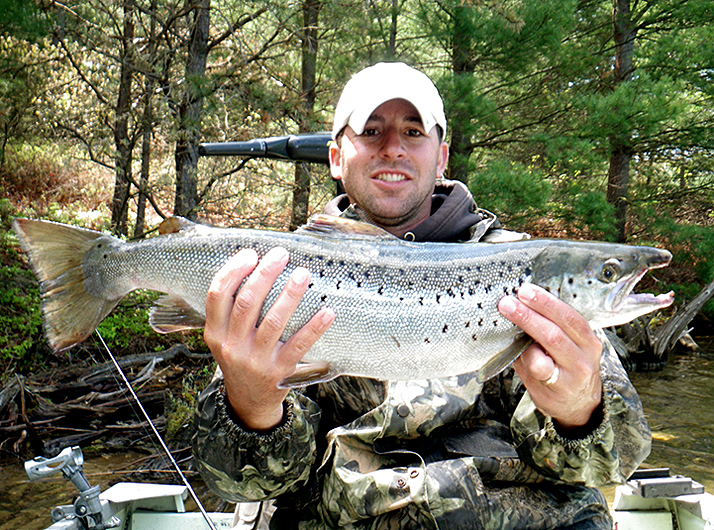 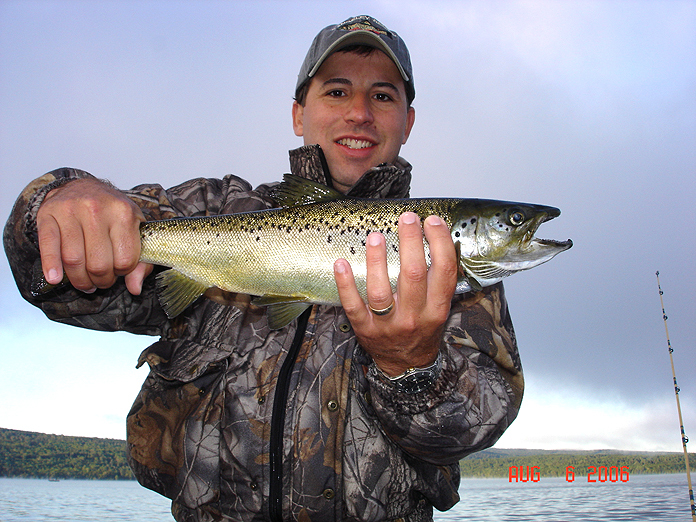 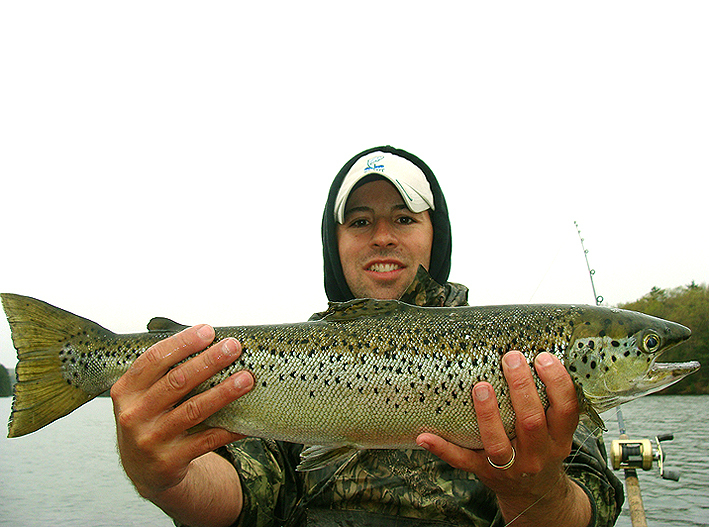 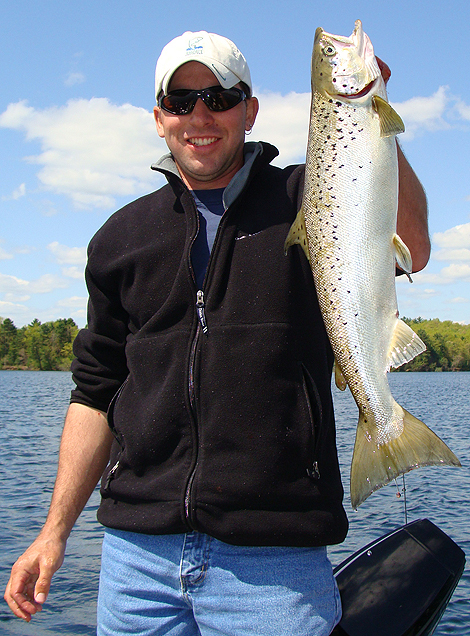 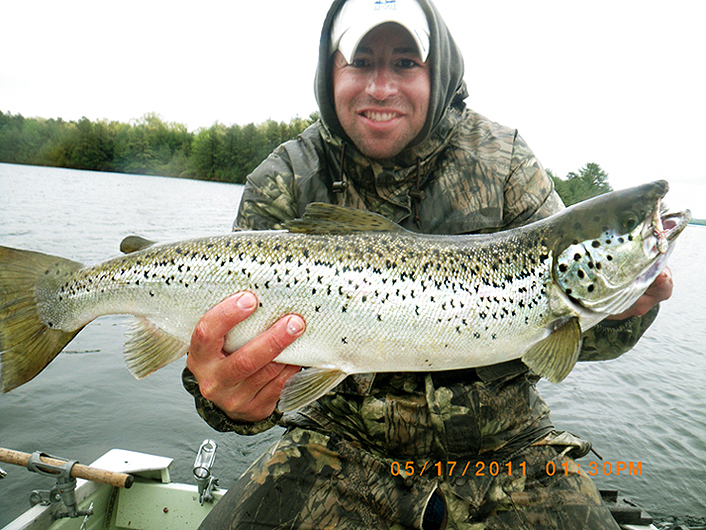 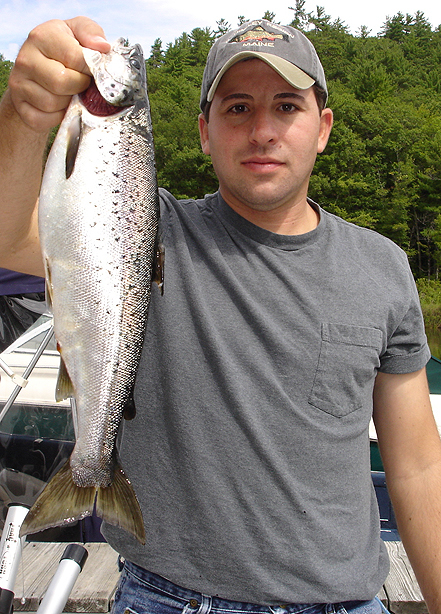 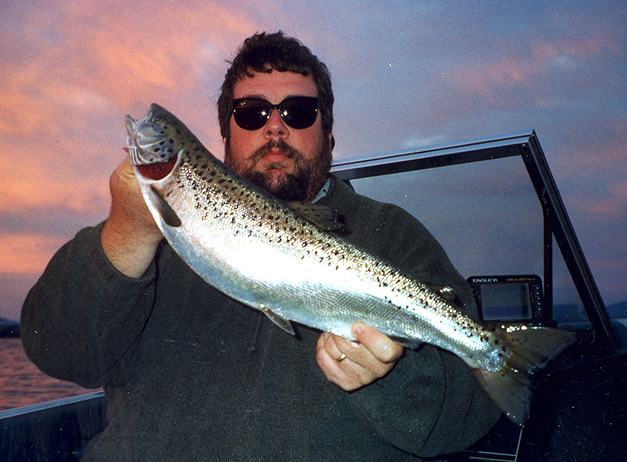 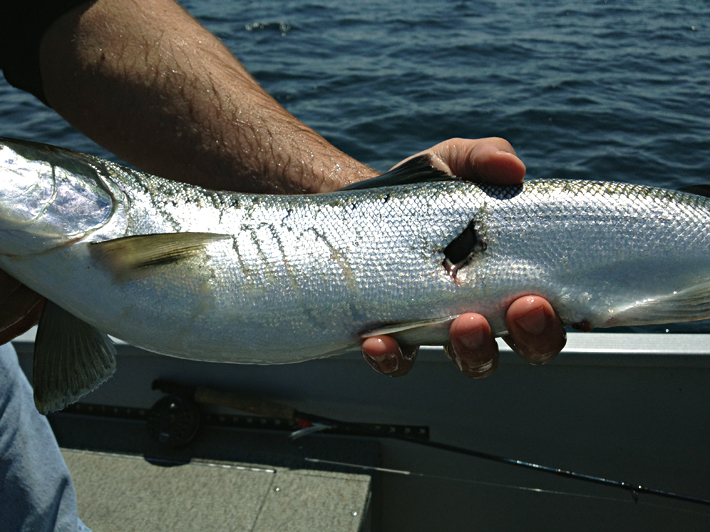 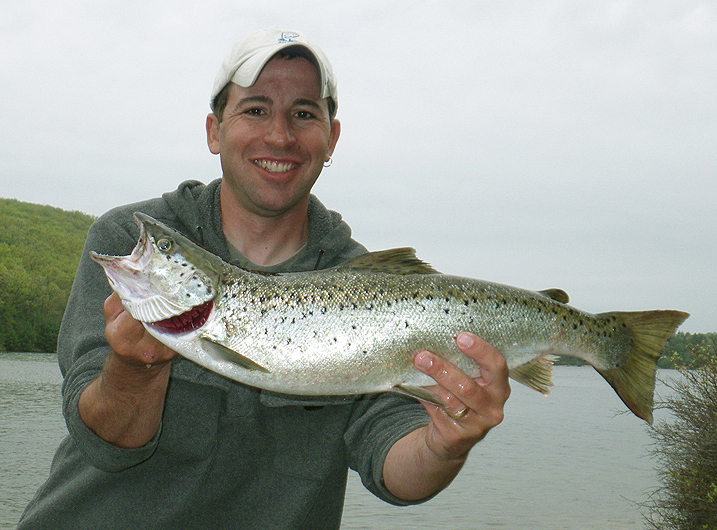 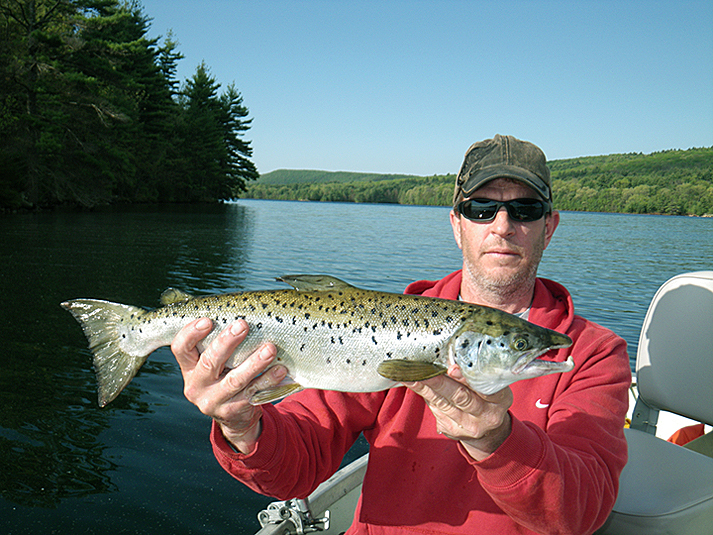 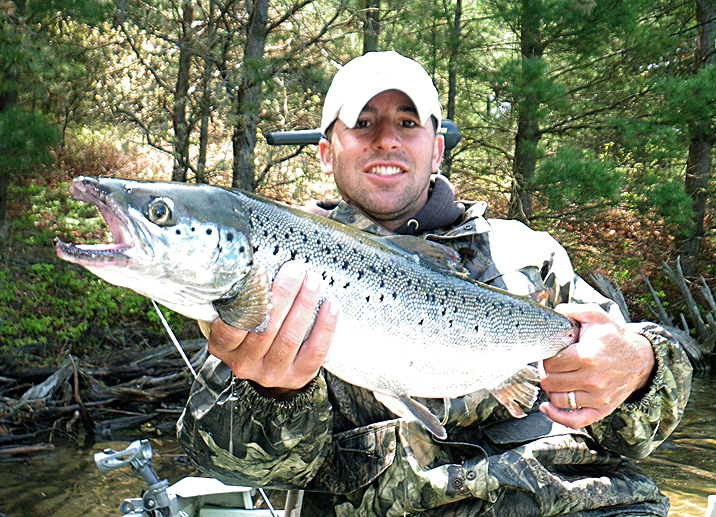 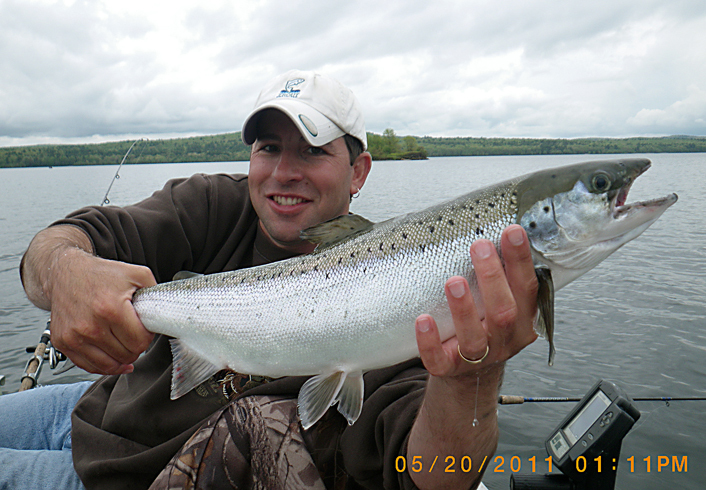 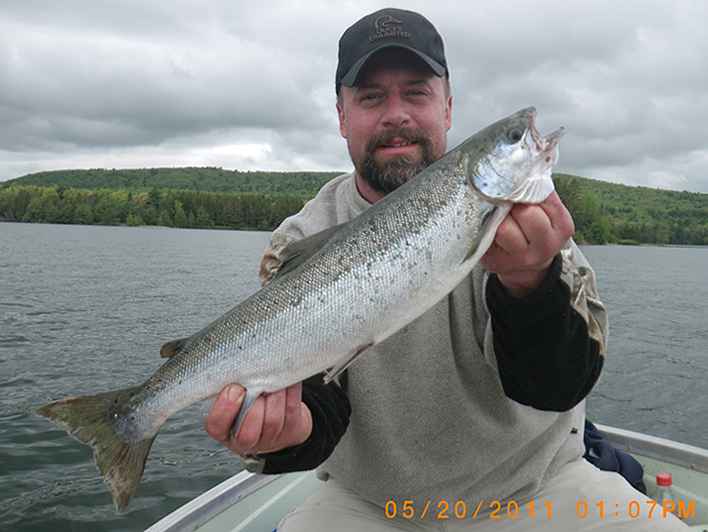 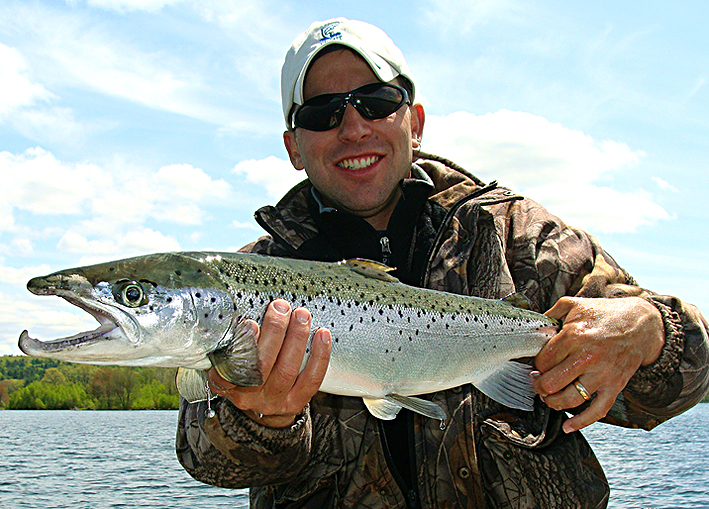 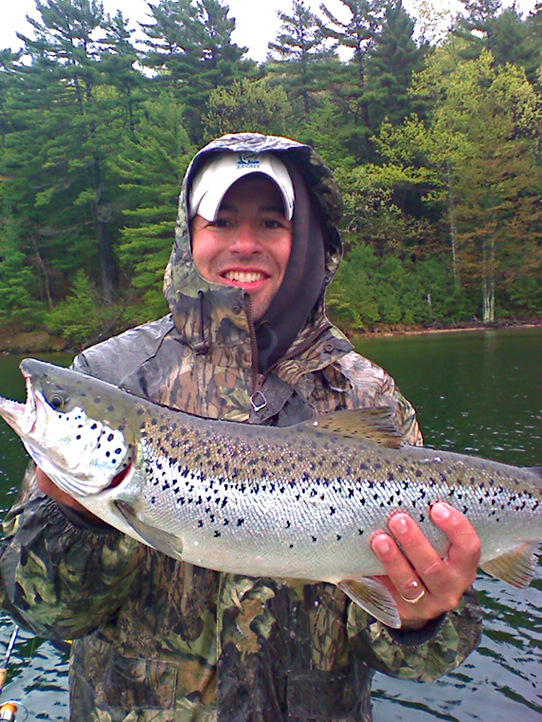 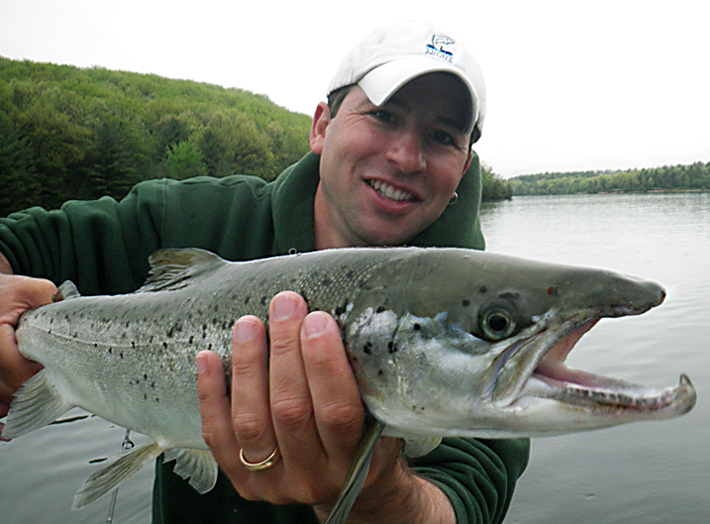 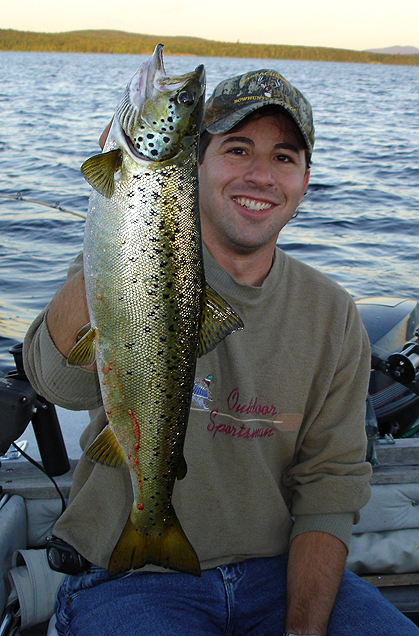 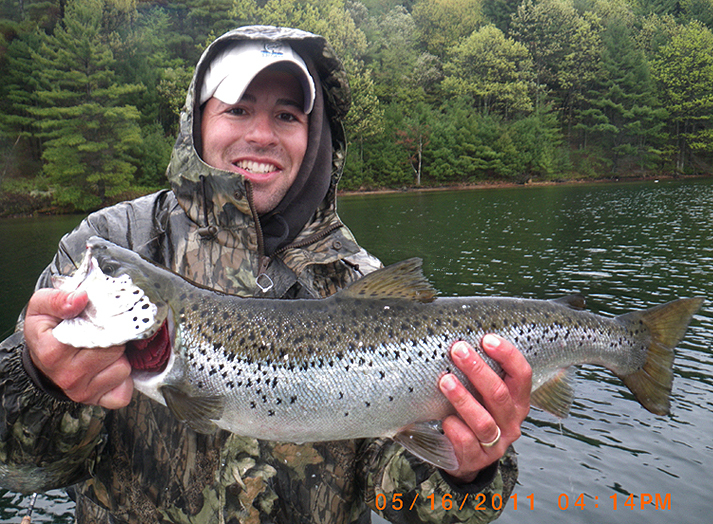 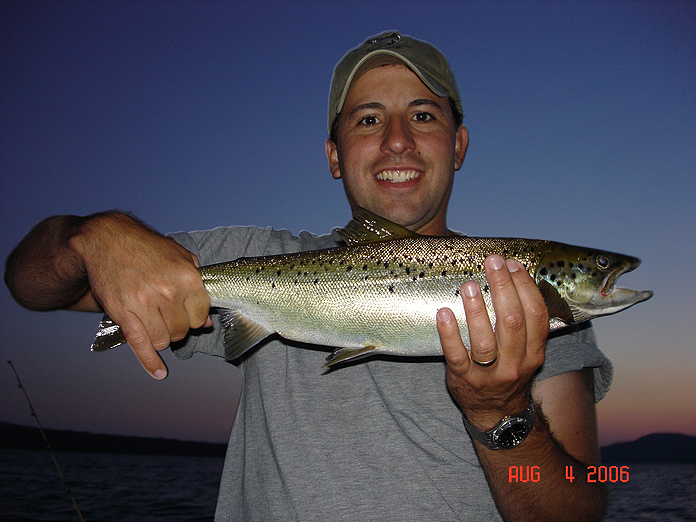 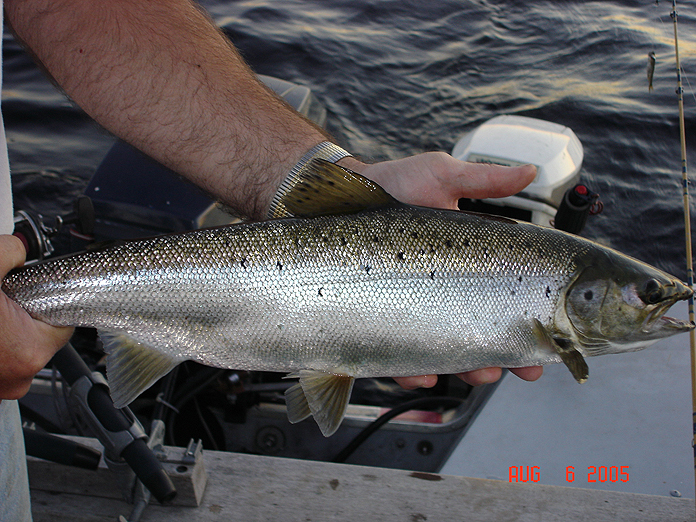 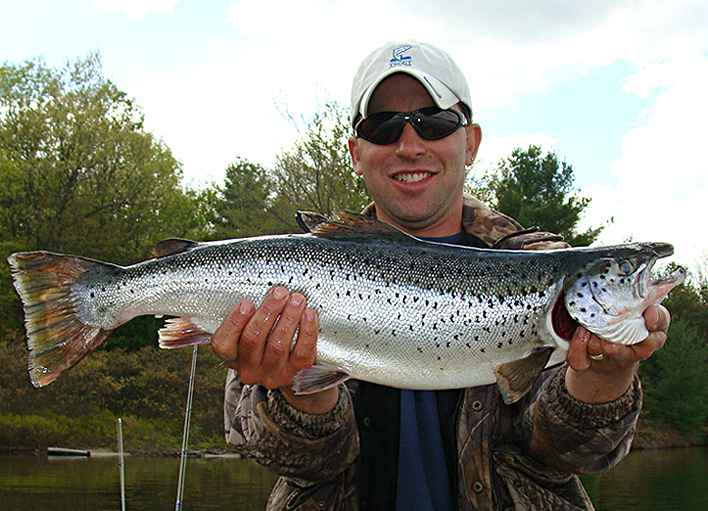 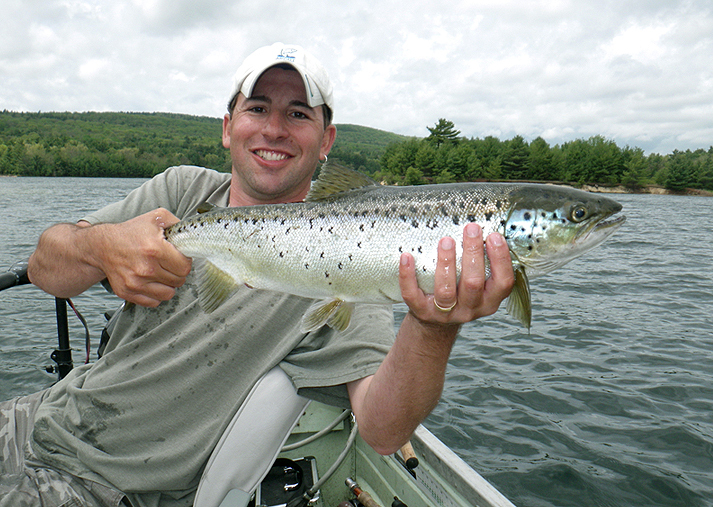 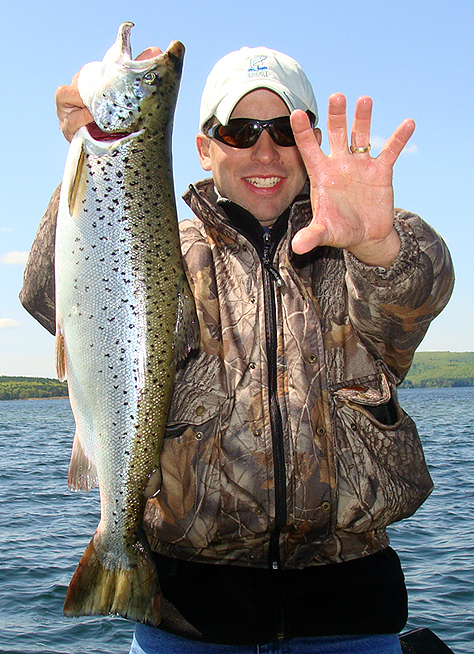 Landlocked Salmon from the Quabbin Reservoir in Massachusetts. 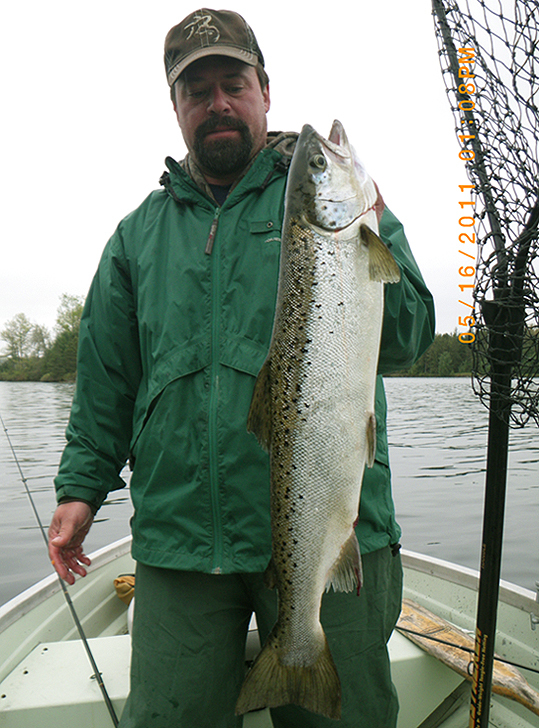 And the new prime destination for giant trophy salmon. 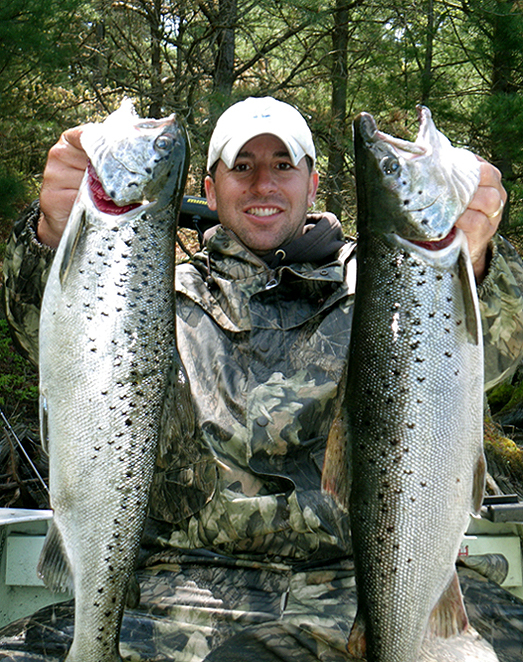 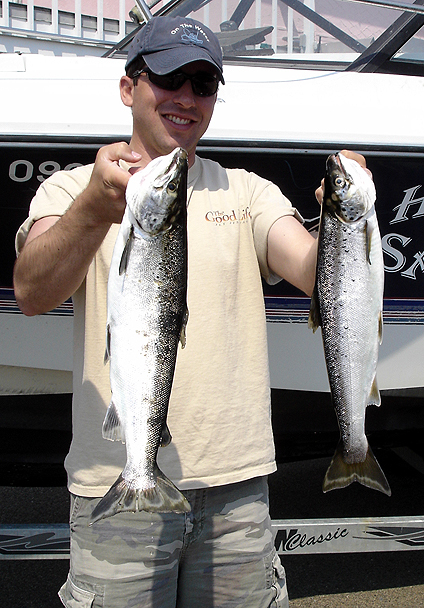 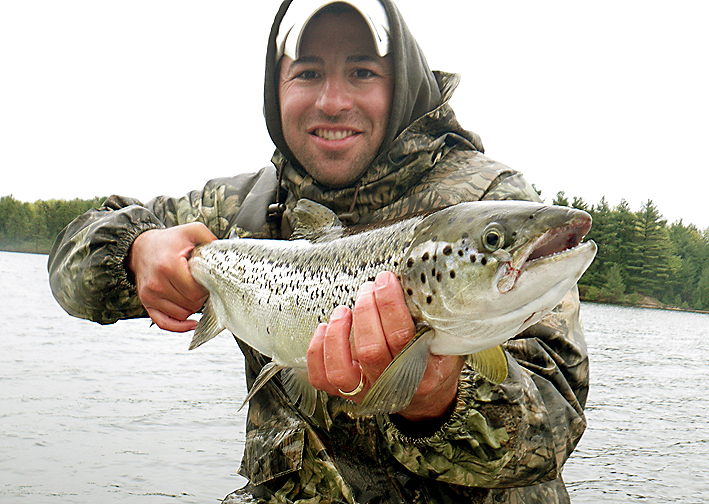 Some Landlocked Salmon of years past, from Maine and New Hampshire. 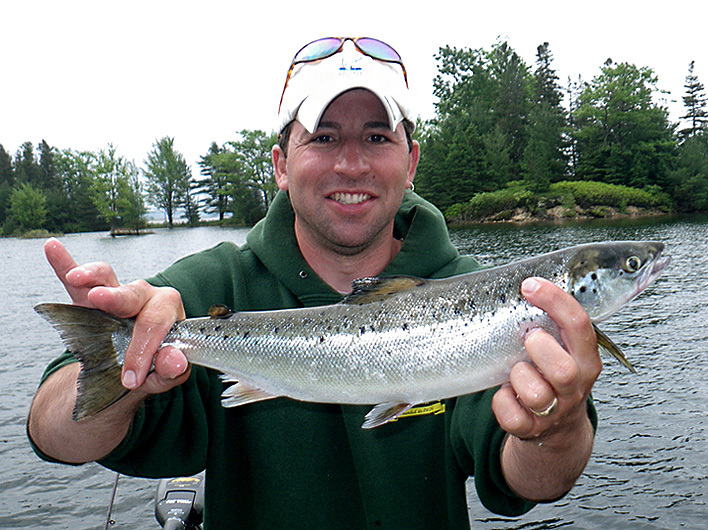 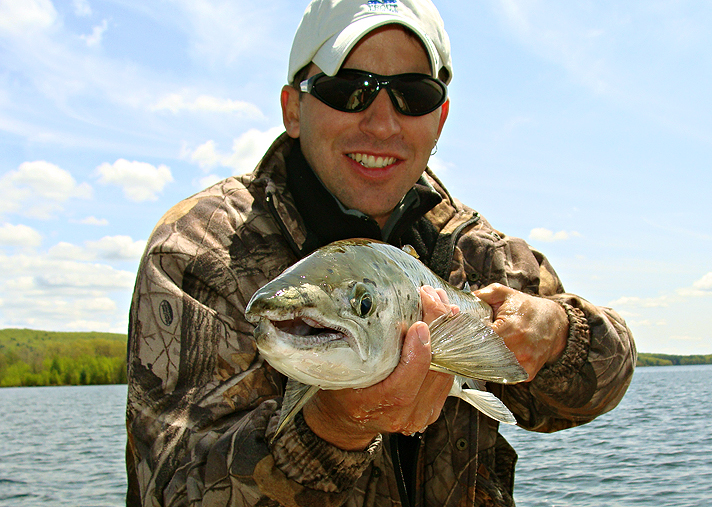 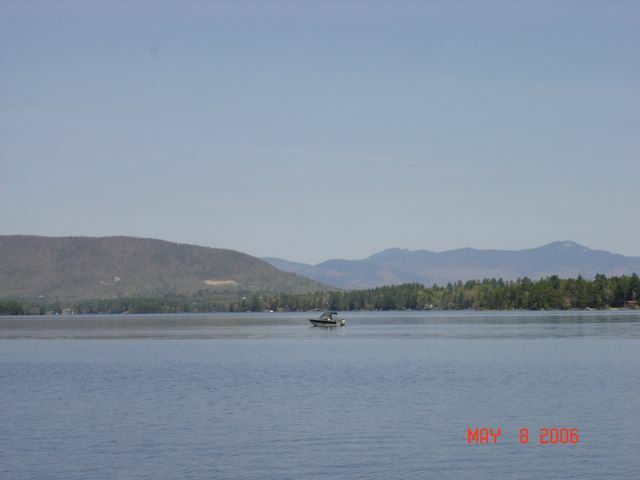 Where they are the king of all game fish. 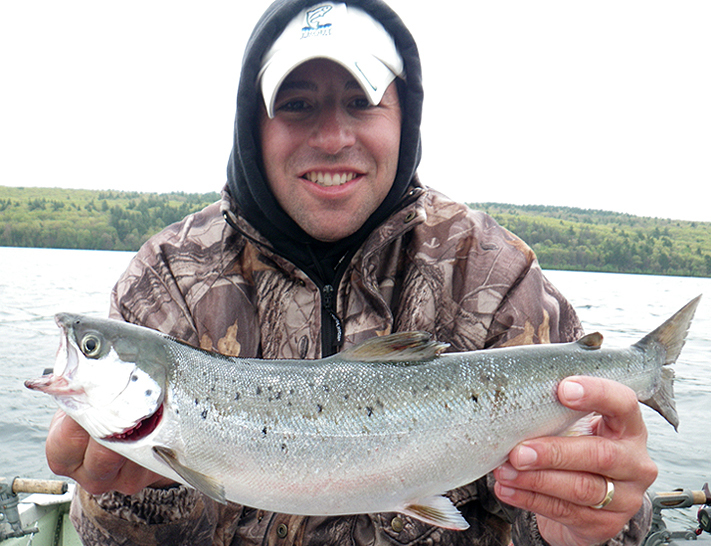 A GREAT DAY OF BIG SALMON ON NH'S WINNI. 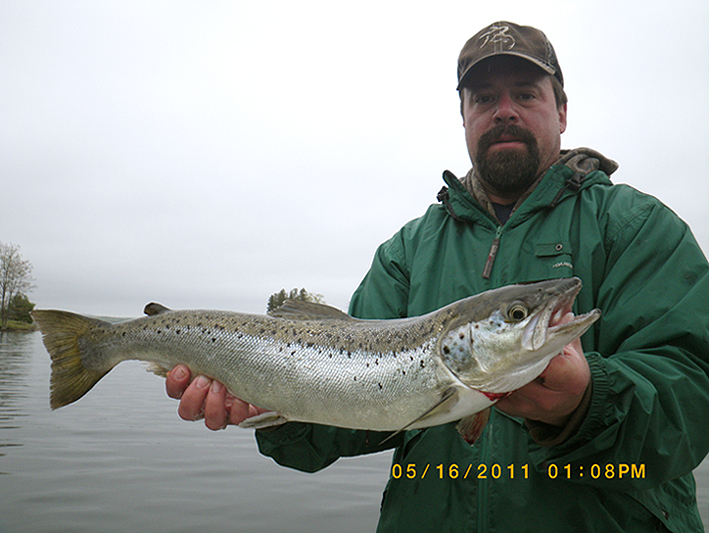 FRIEND DAVE WITH A TROPHY LANDLOCK.